• Color or black-and-white photographs will be considered. 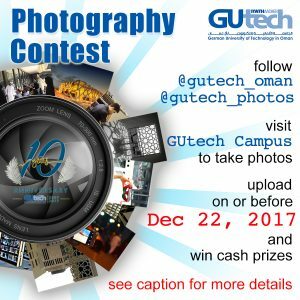 • Participant must follow @gutech_oman and @gutech_photos. 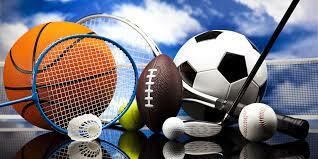 Note: The photos should be submitted using a PUBLIC account only.